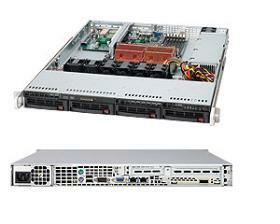 Acme AC-104TF 1U Opteron 4100 server. AMD Opteron 4100 with 1U rackmount black. Up to 64GB of DDR3 memory.